Homes that reflect your sophisticated, family-friendly lifestyle: Welcome to 502 Madison, Hobokens newest destination for luxury living. 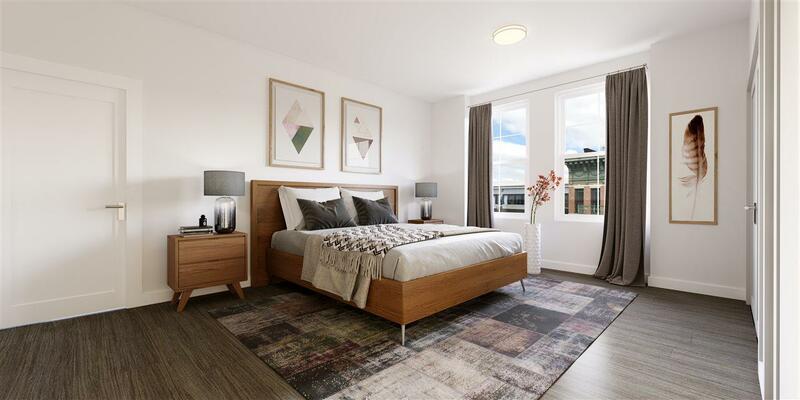 Here awaits eighteen spacious, light-filled, open floor plan condominiums in a modern, smartly appointed building at the center of Hoboken. 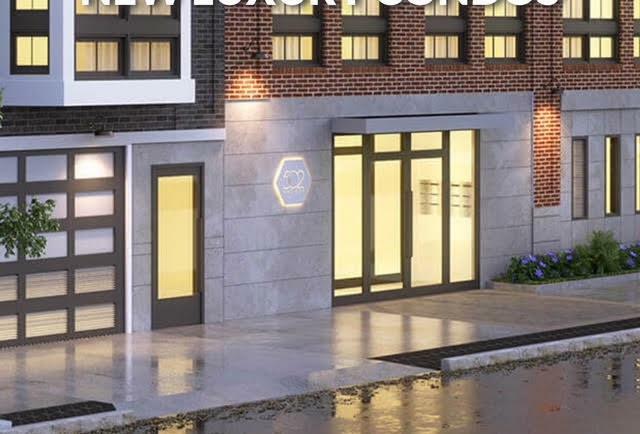 This brand new, steel and concrete constructed- elevator-boutique building is inclusive of garage parking, exercise room with an outdoor deck and an over sized common backyard including a BBQ and Firepit....this new construction is a Must See! 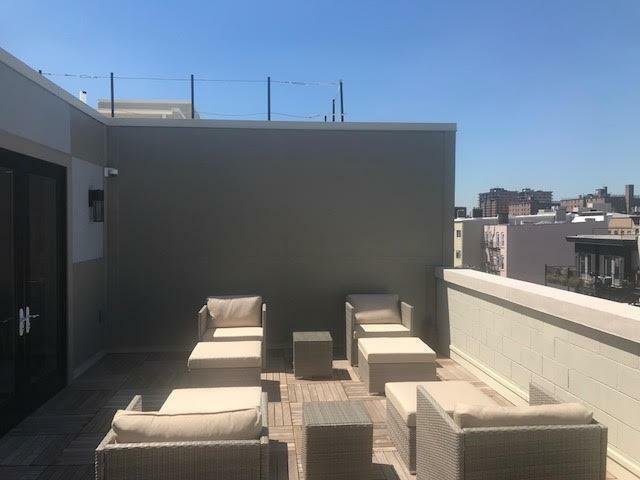 Listing provided courtesy of Westside Realty Group, Llc:201-963-6330.